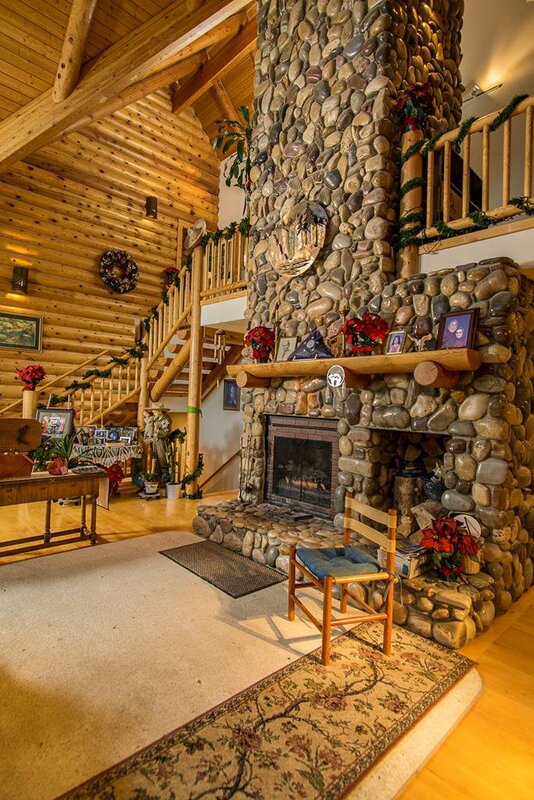 Solid logs were milled to a uniform 10”, and then erected by one of the area's finest builders. 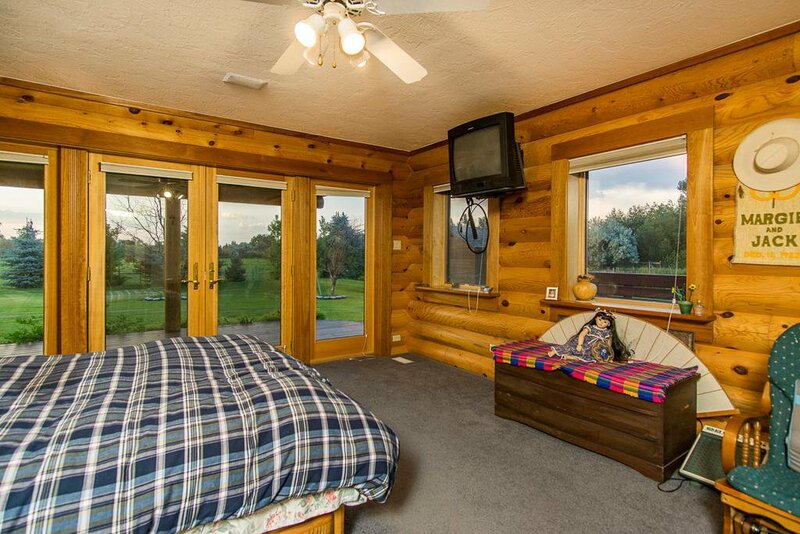 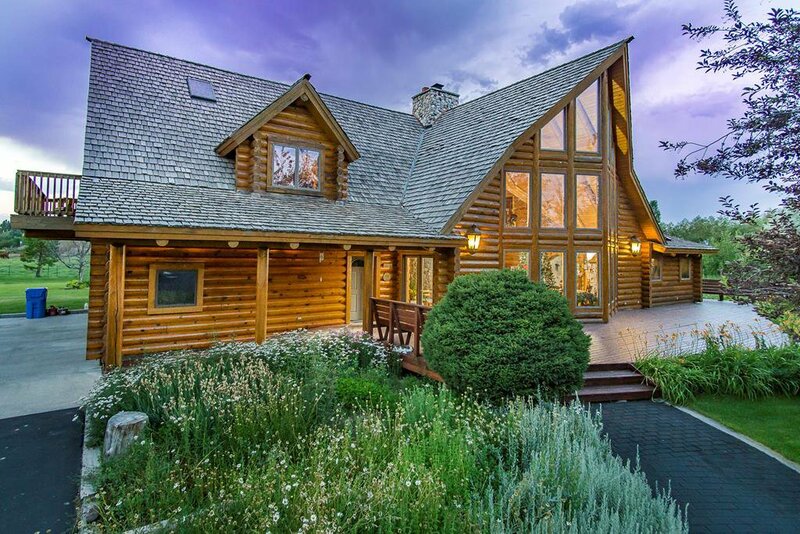 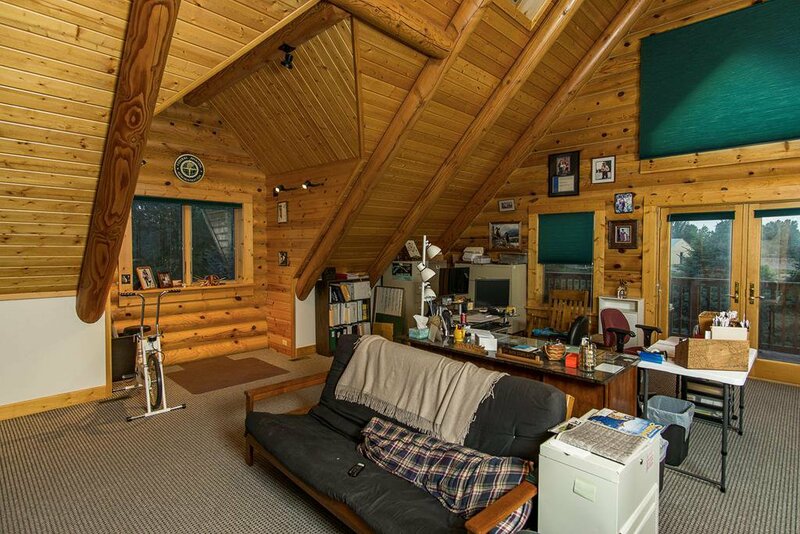 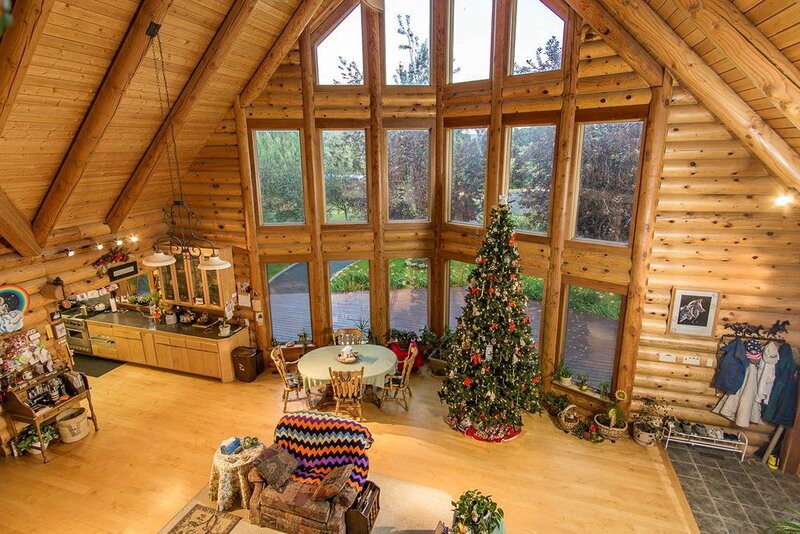 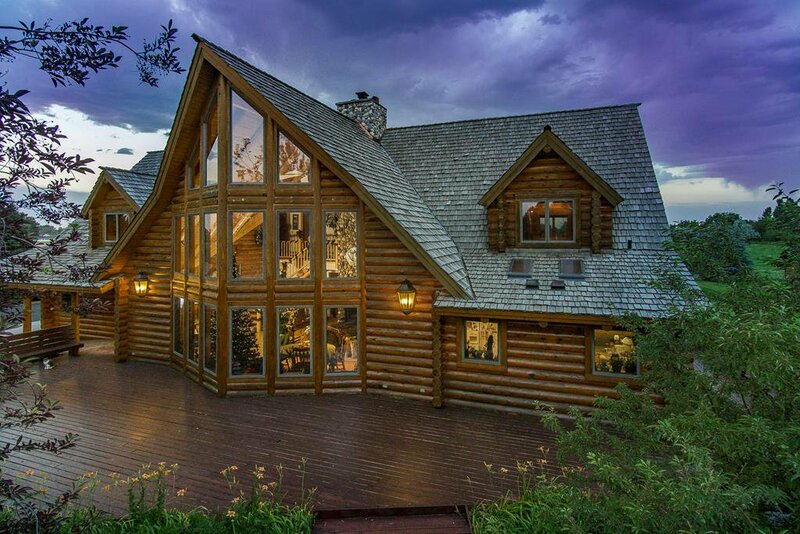 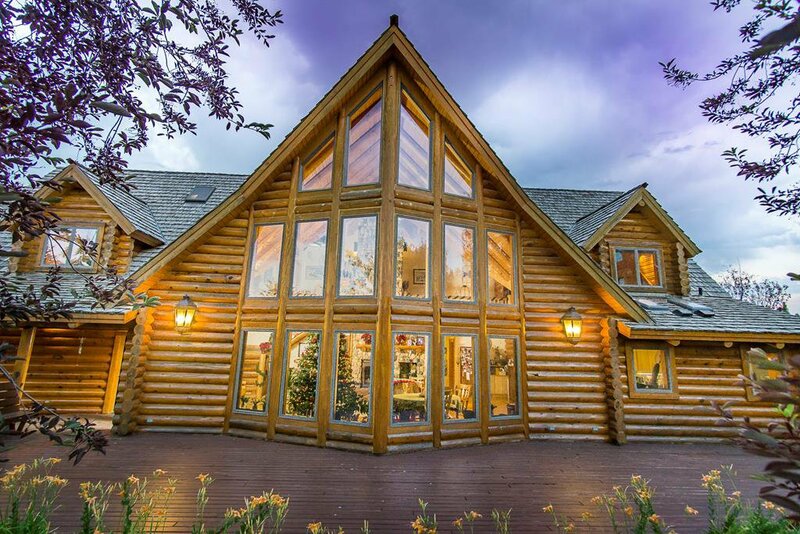 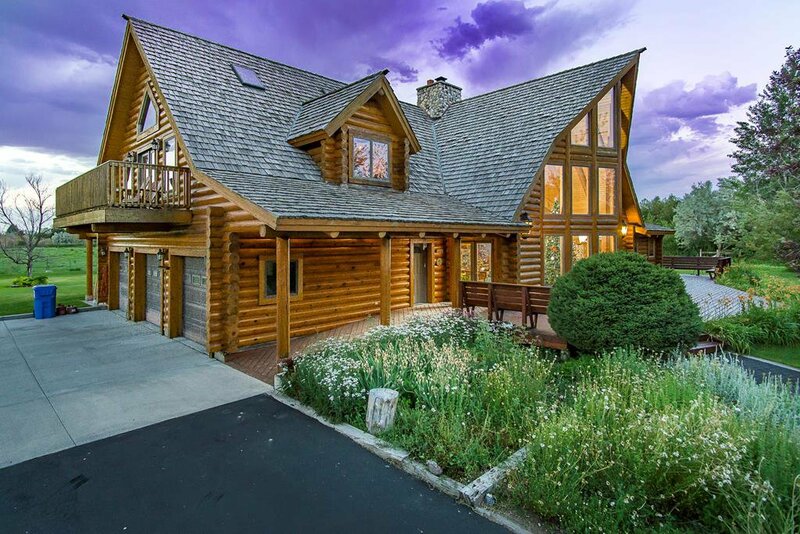 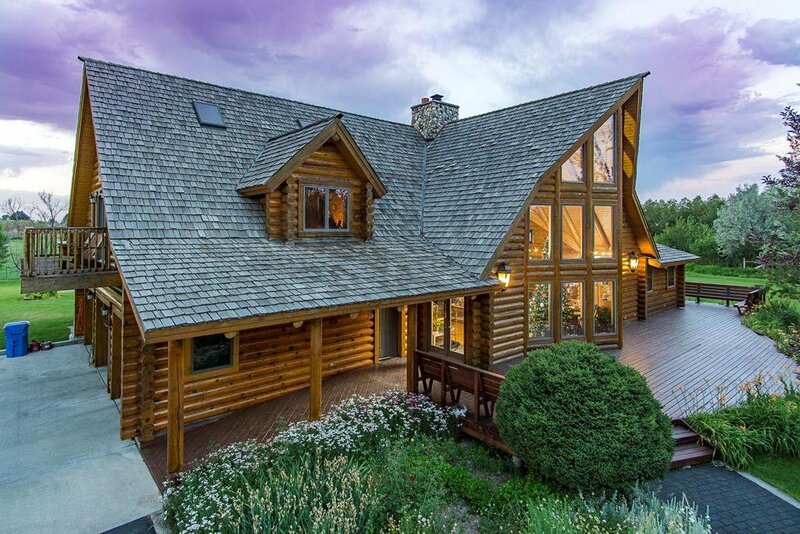 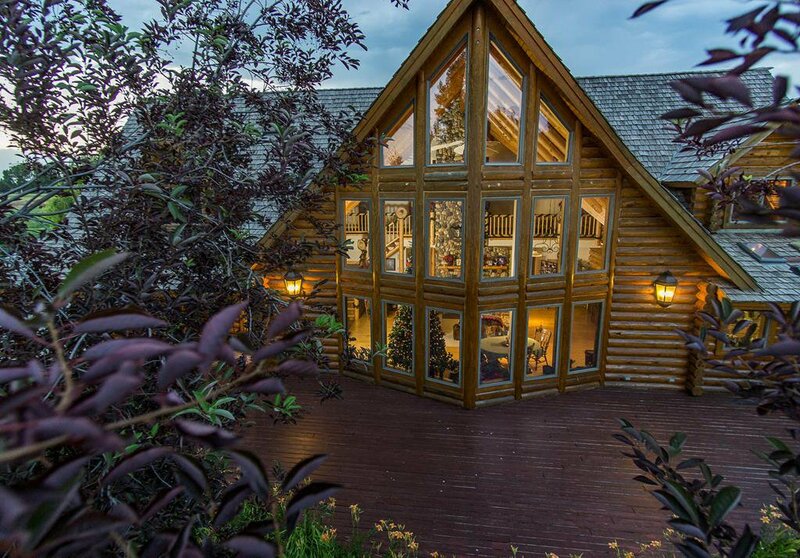 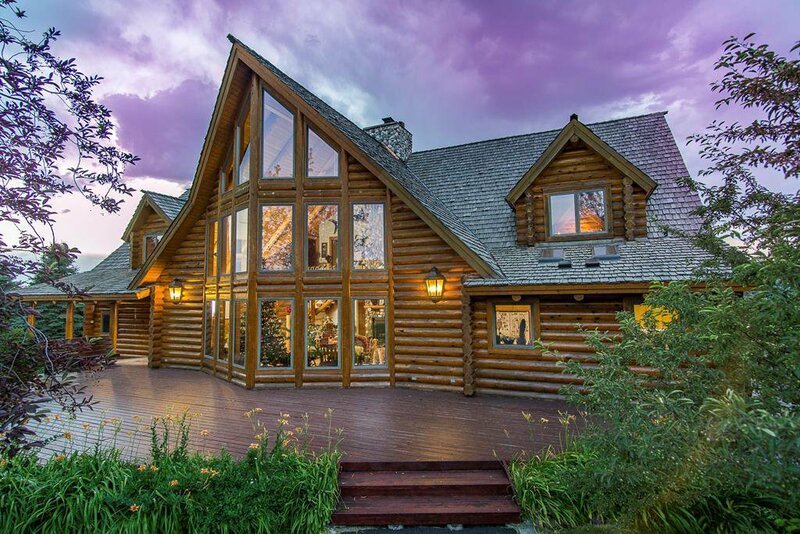 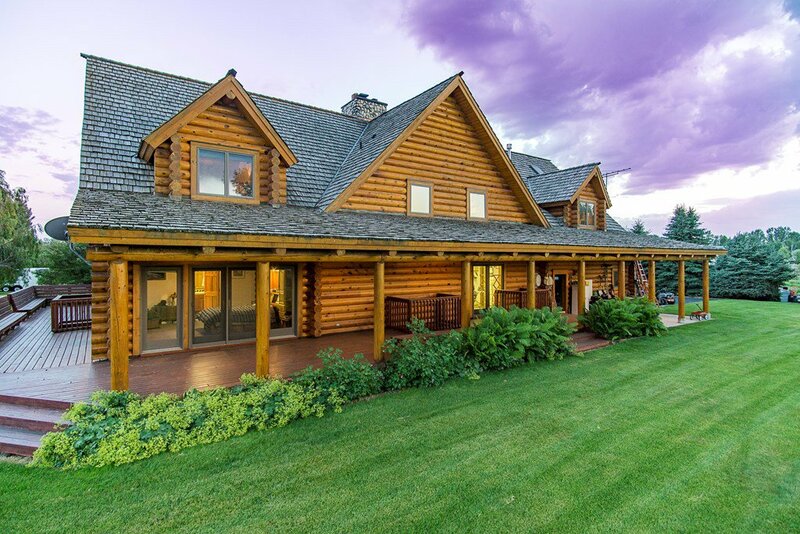 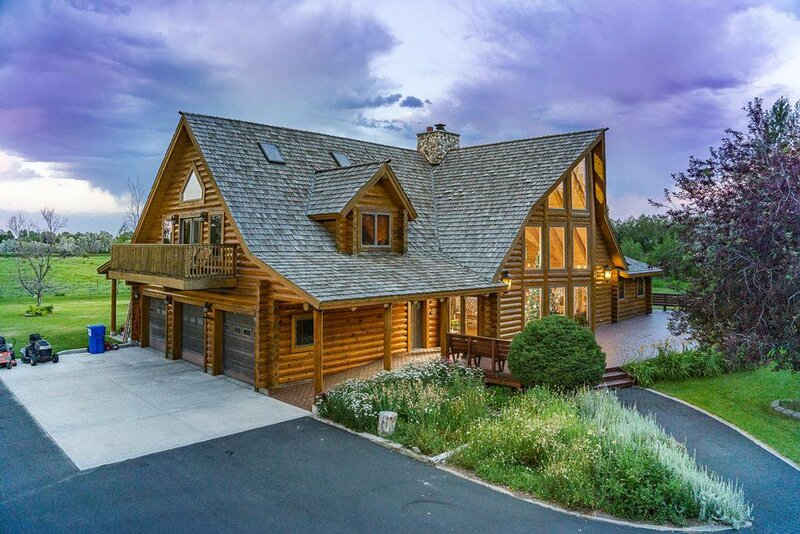 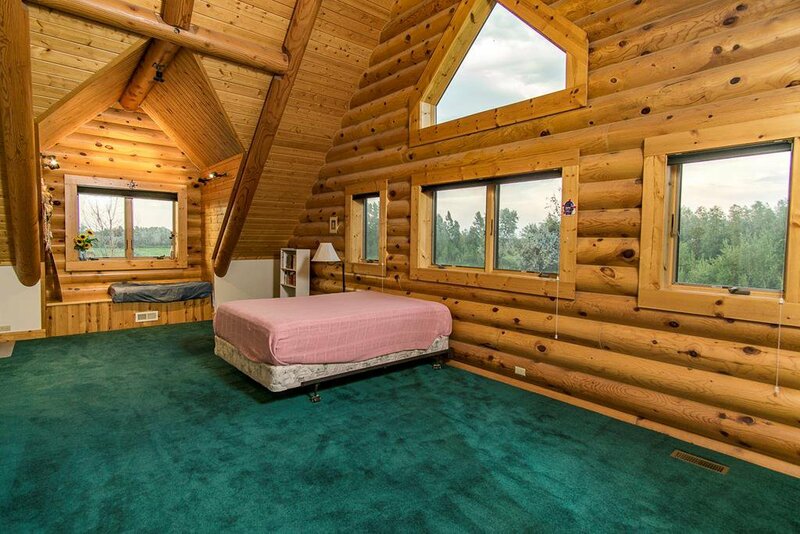 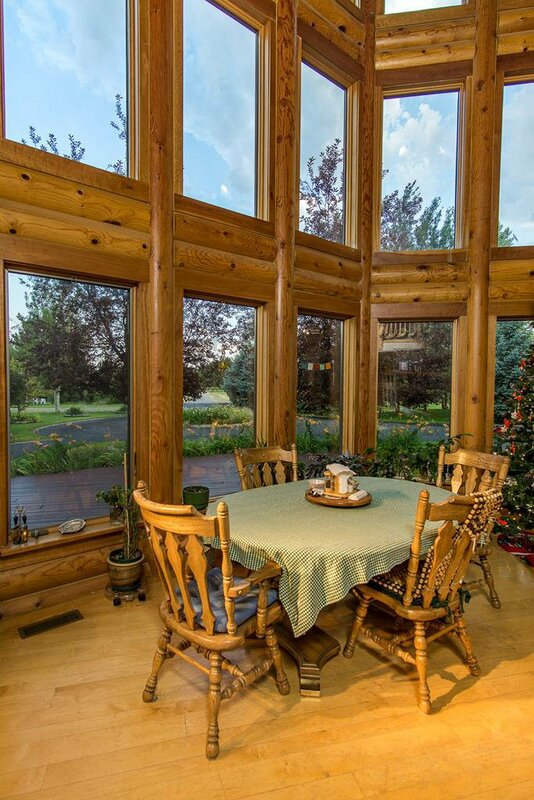 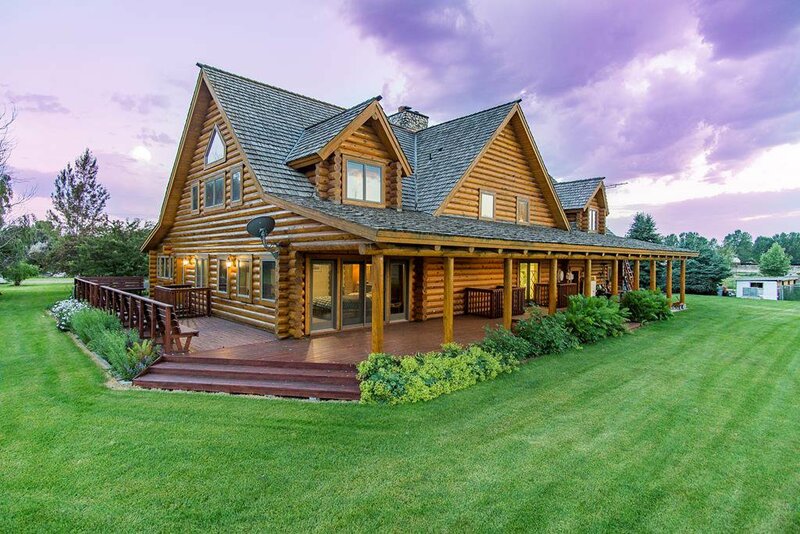 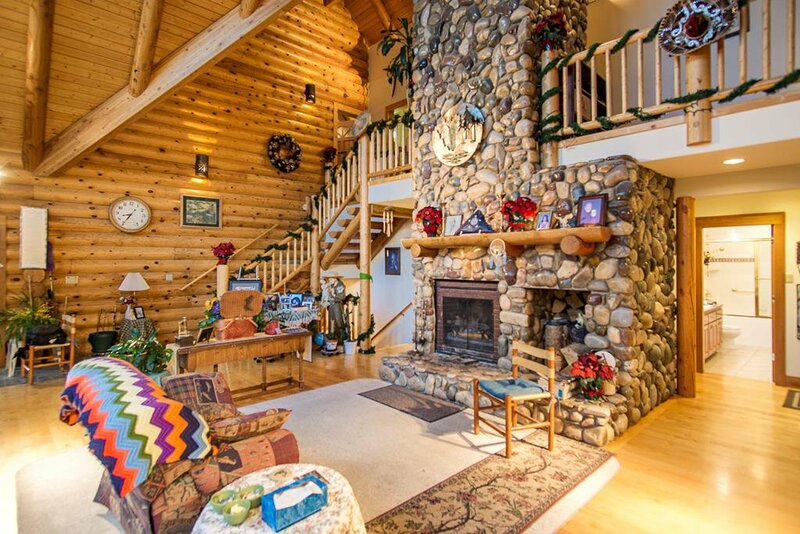 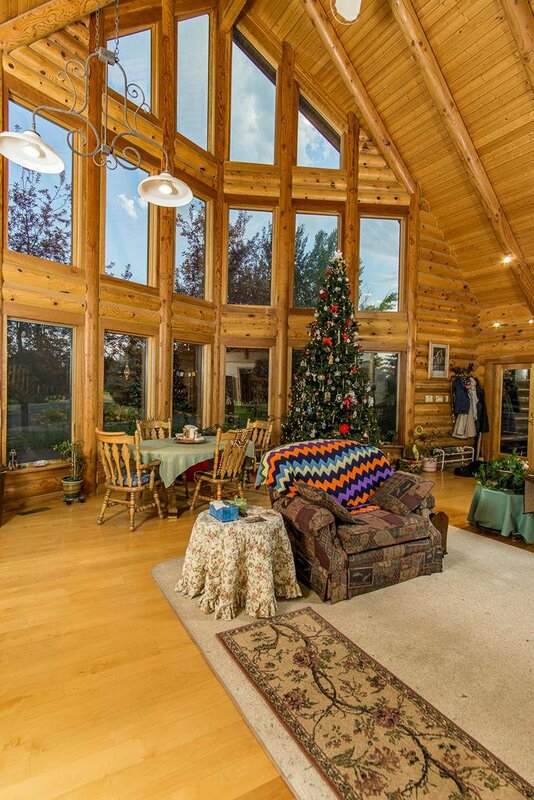 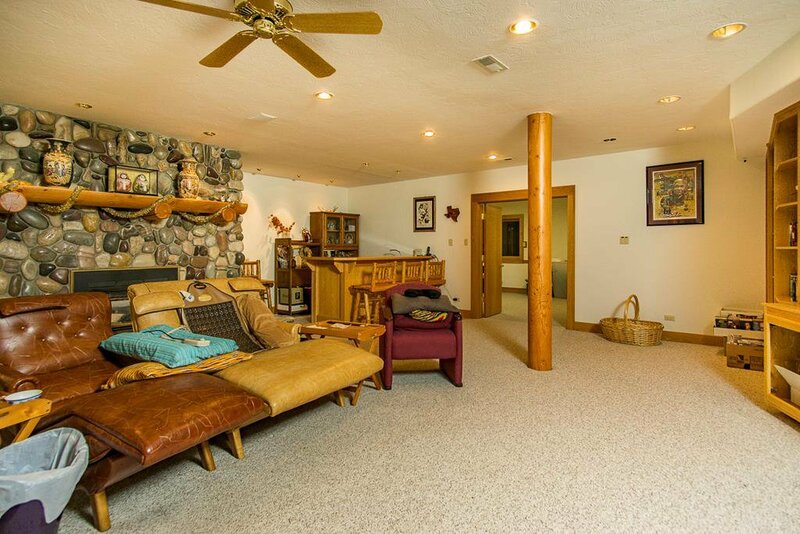 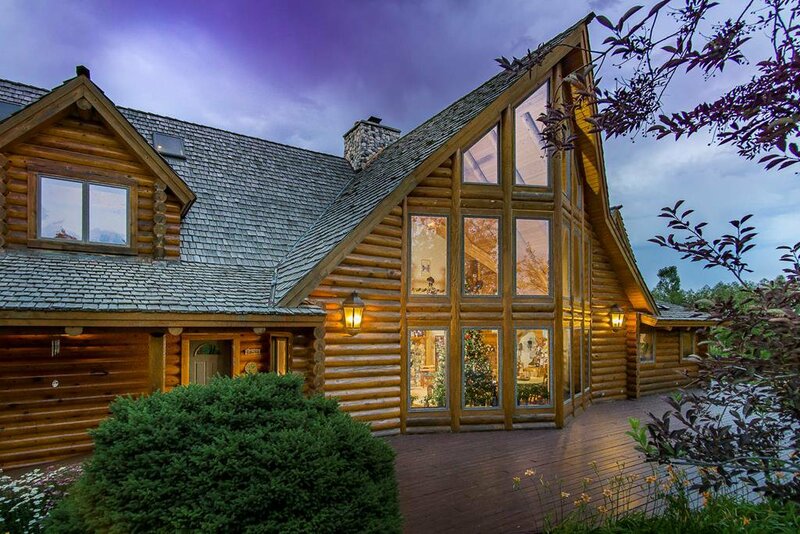 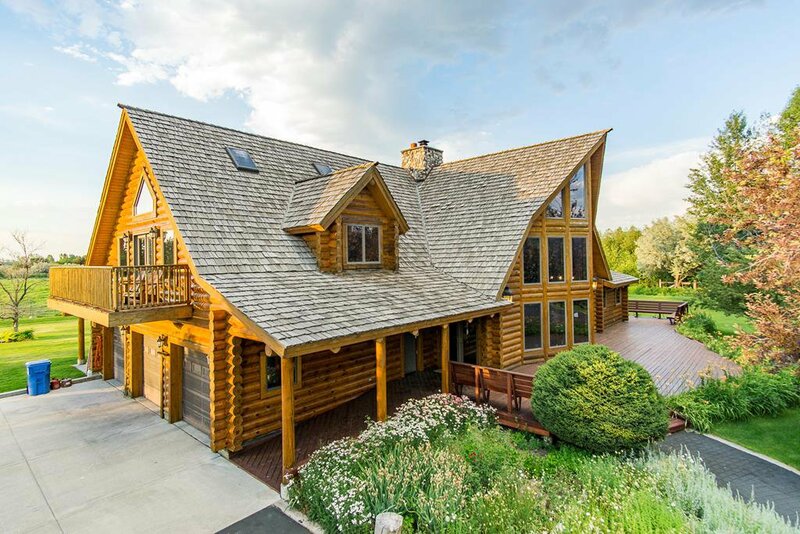 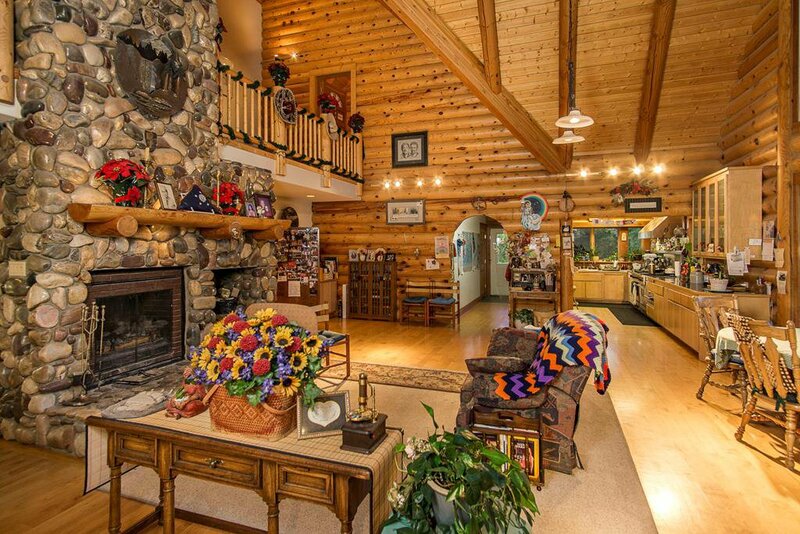 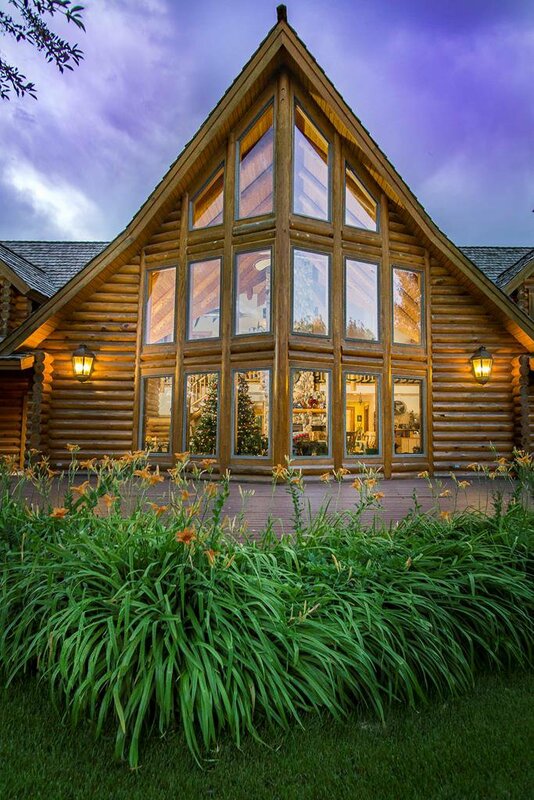 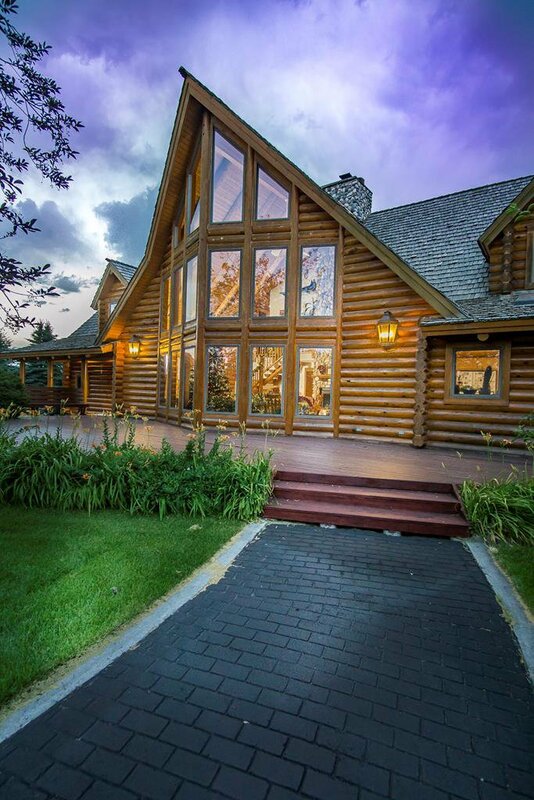 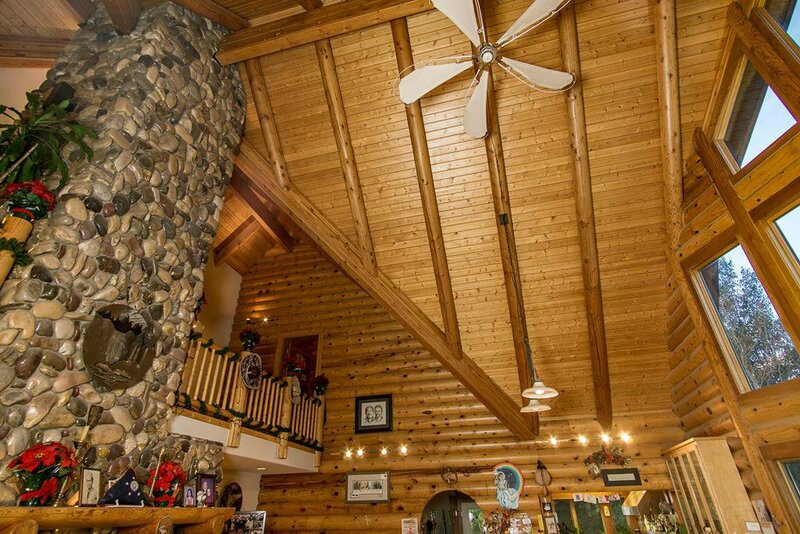 Log king poles, wood beams, tongue and groove ceilings, and hardwood floors add to the charm of the log construction. 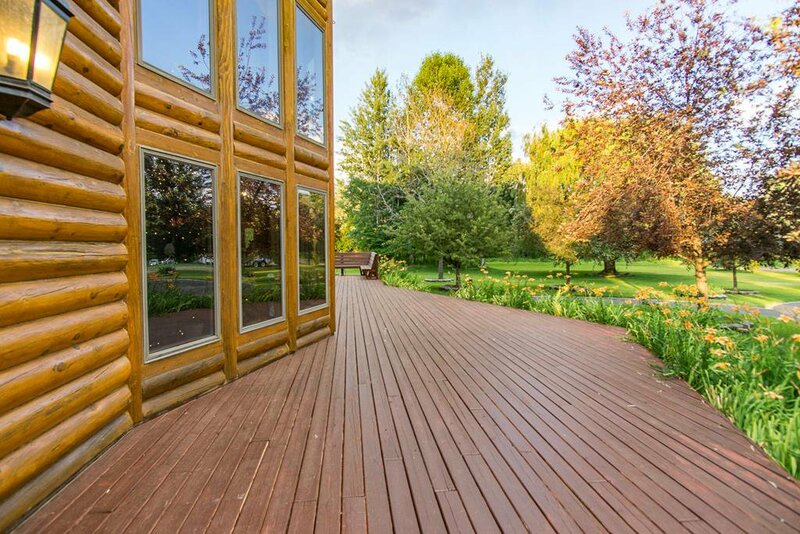 The balance of the finish materials were selected for endurance, based upon the owners' high-quality standards. 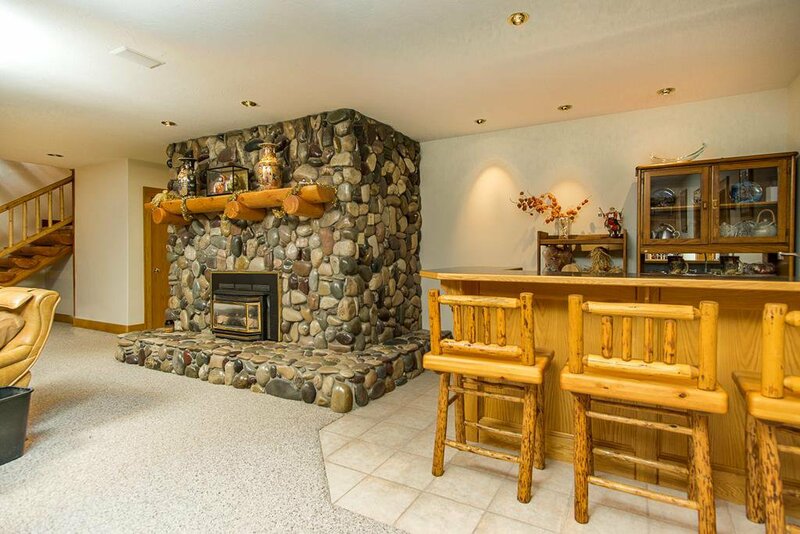 This home exceeded the engineered-specifications including extra-thick reinforced concrete, and a reinforced rock-wall fireplace. 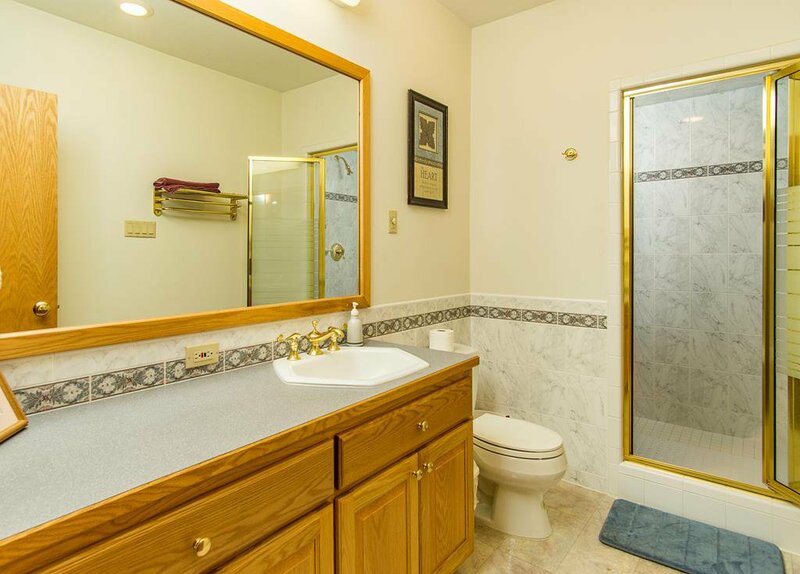 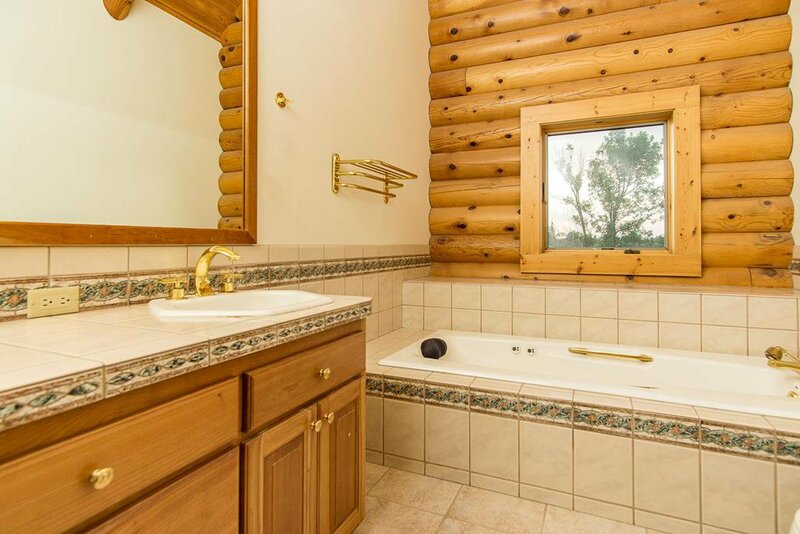 The master bath provides spa-like amenities: a power-jet shower and a jetted tub. 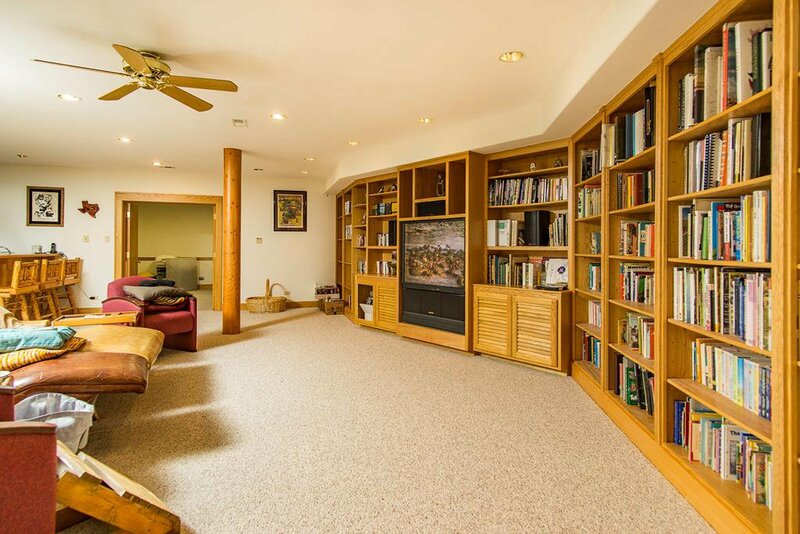 Enormous great-rooms can be found on the 3 levels and provide the ability to entertain crowds.This home's placement near the center of the lot was designed both for privacy and to maximize the use of the property. 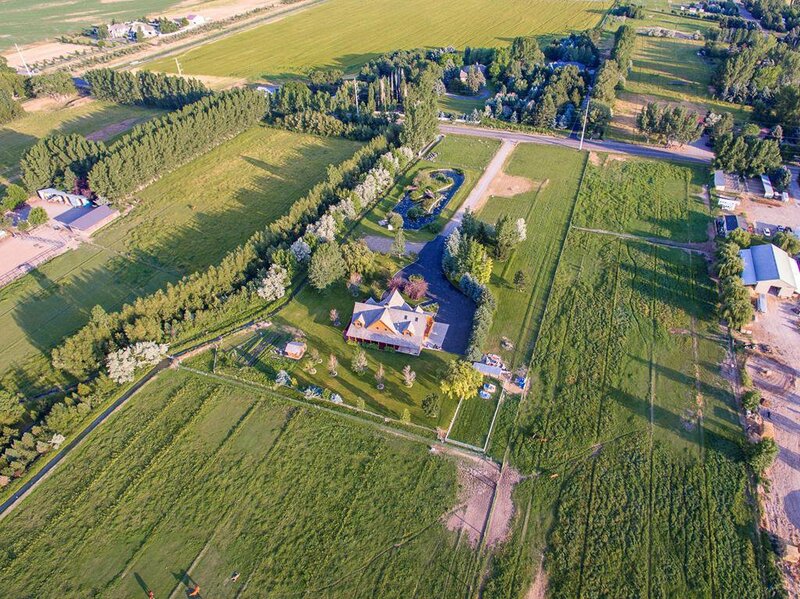 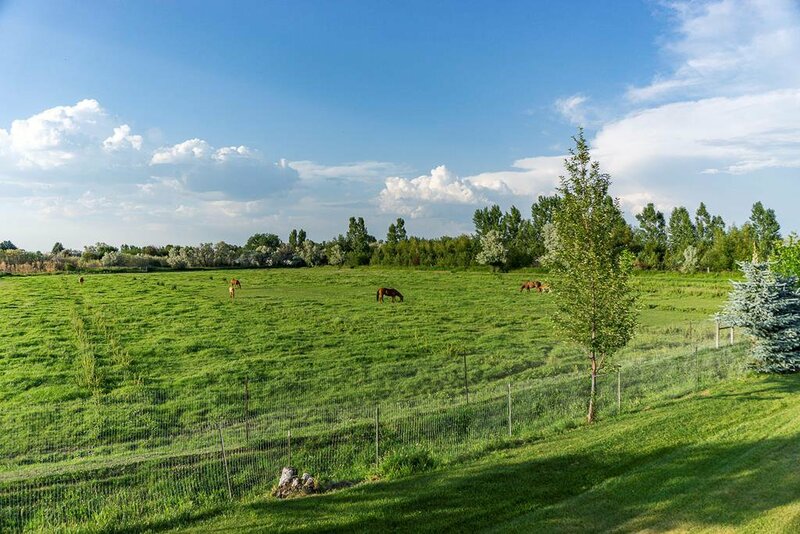 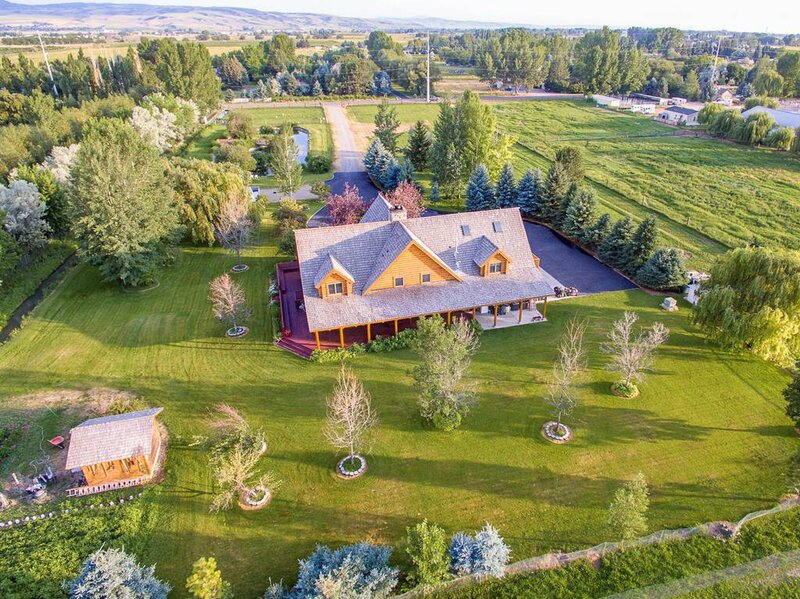 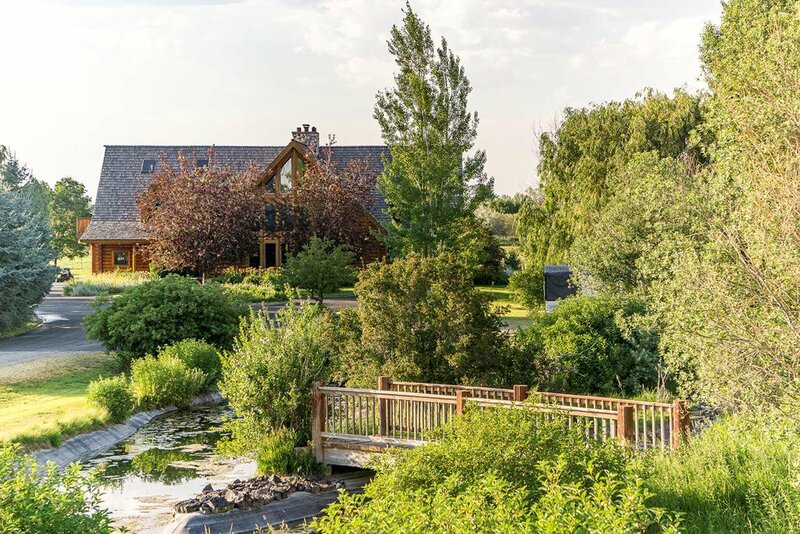 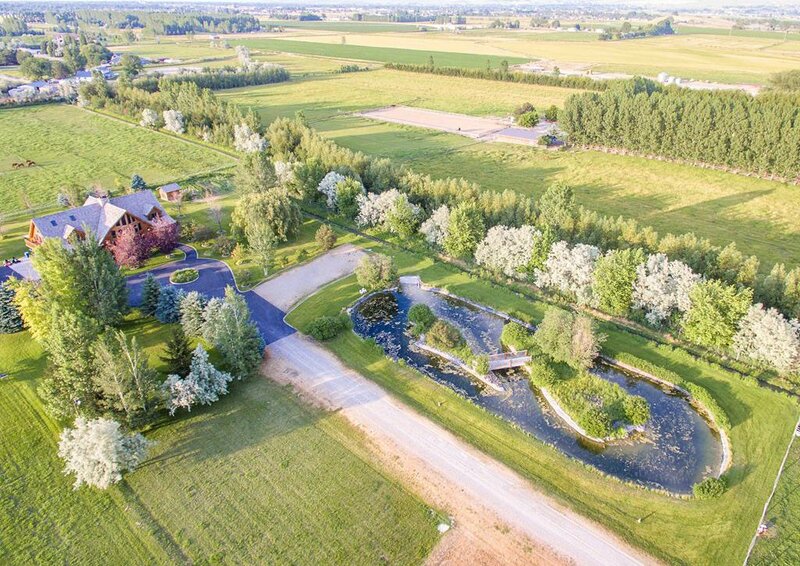 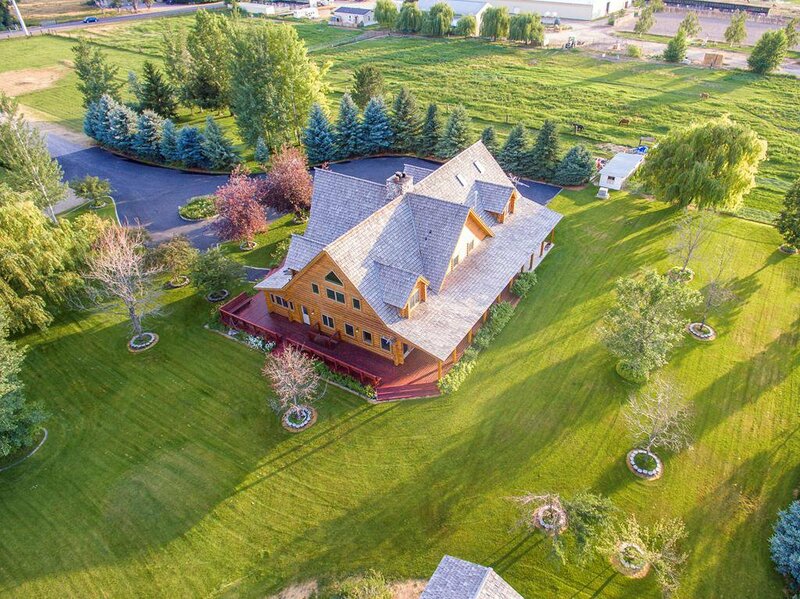 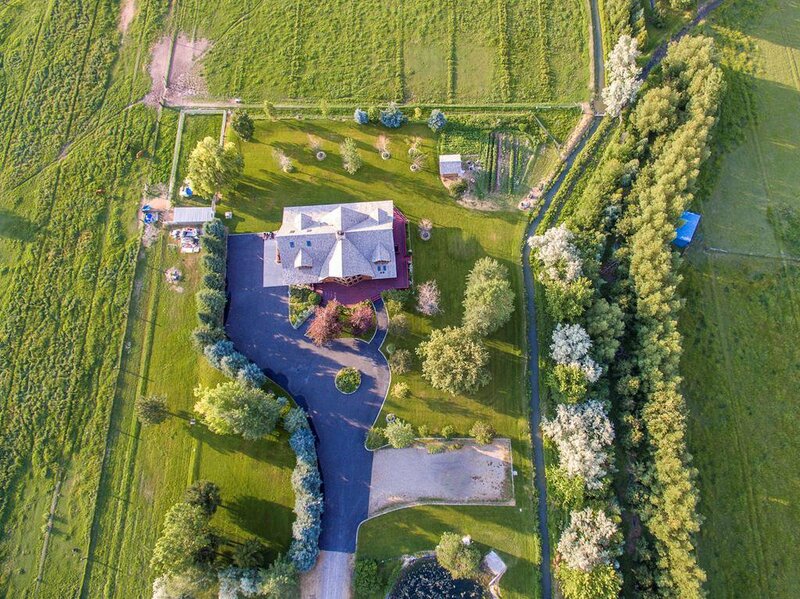 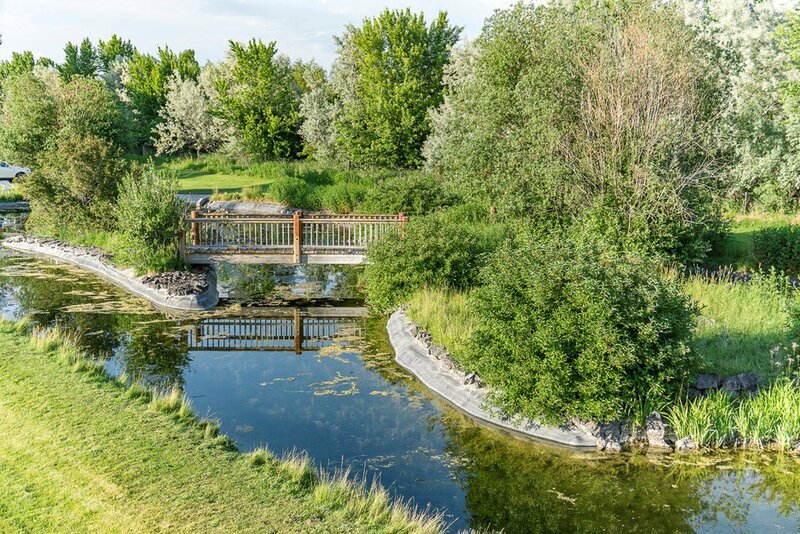 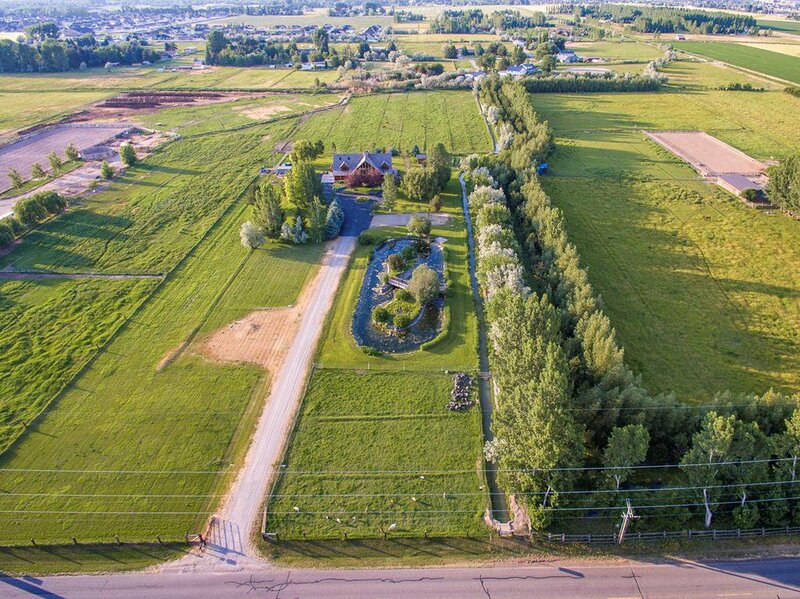 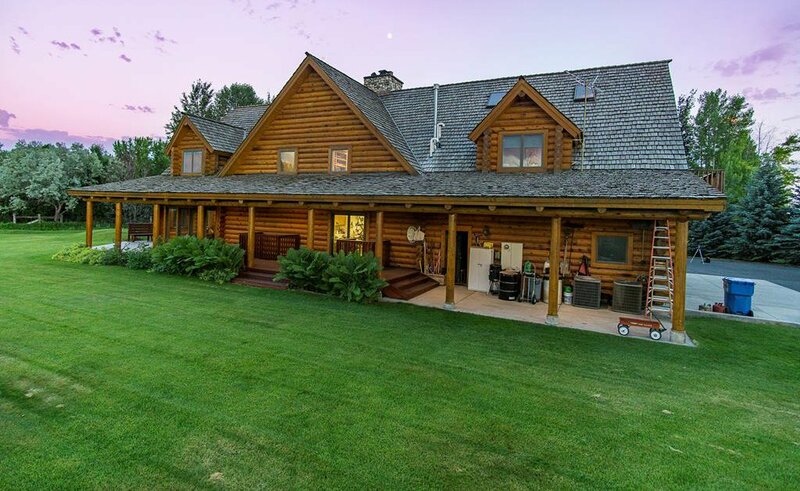 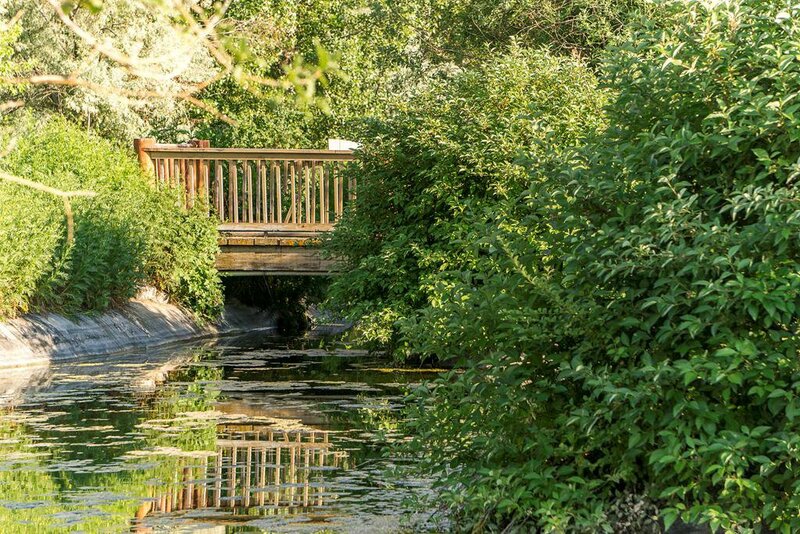 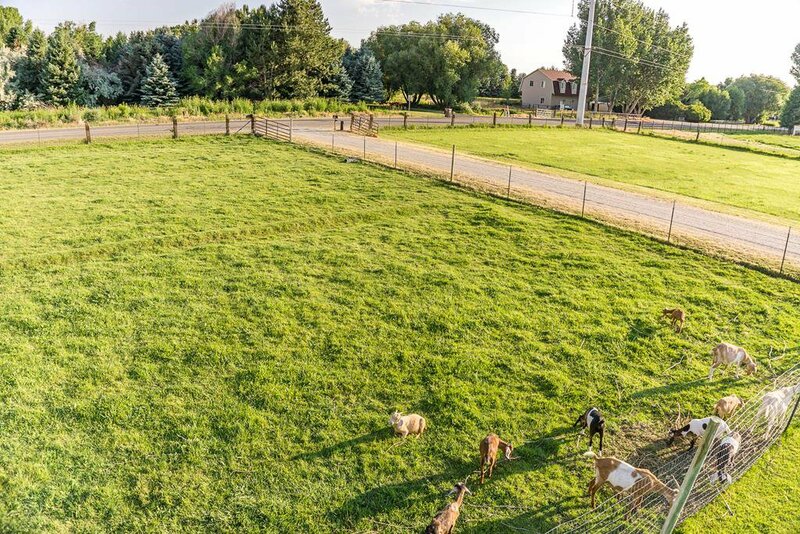 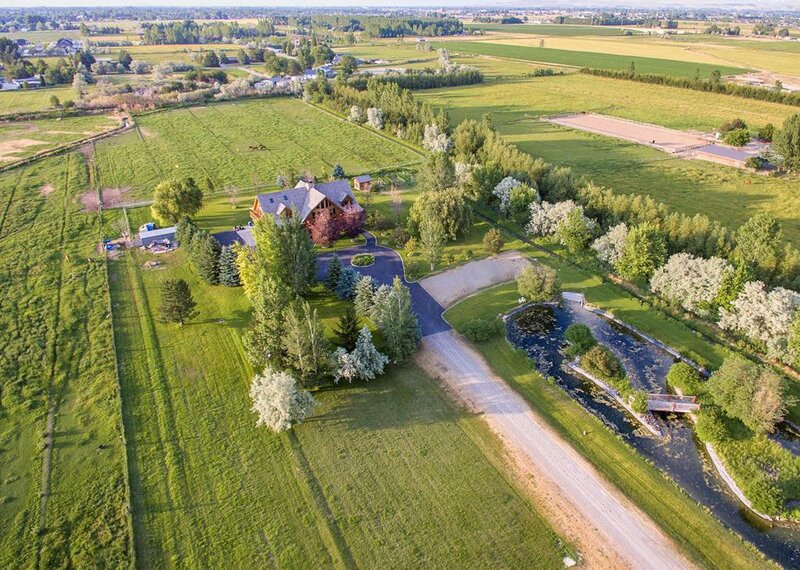 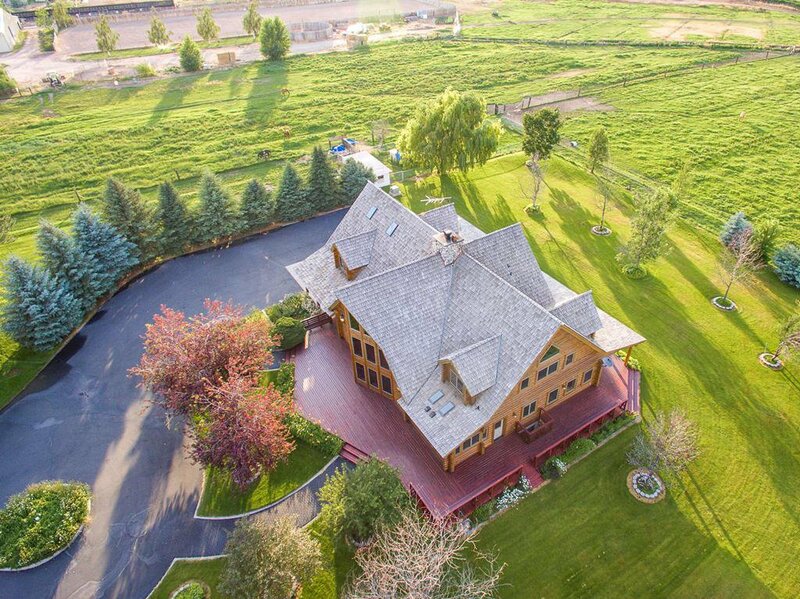 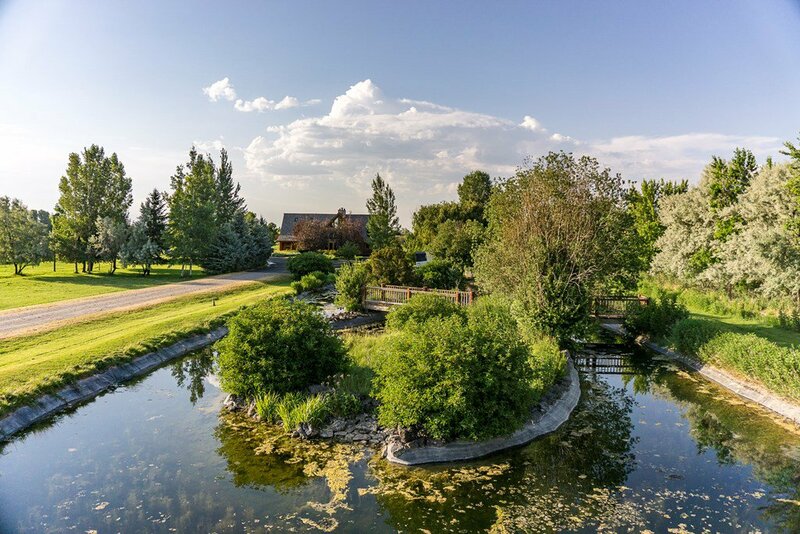 The 10-acre parcel has water rights; is fenced for animals; and features a private Trout Pond where you can watch the waterfowl, or even fish from the ponds' grassy banks.There is a triple-garage attached to the west-side of the home. 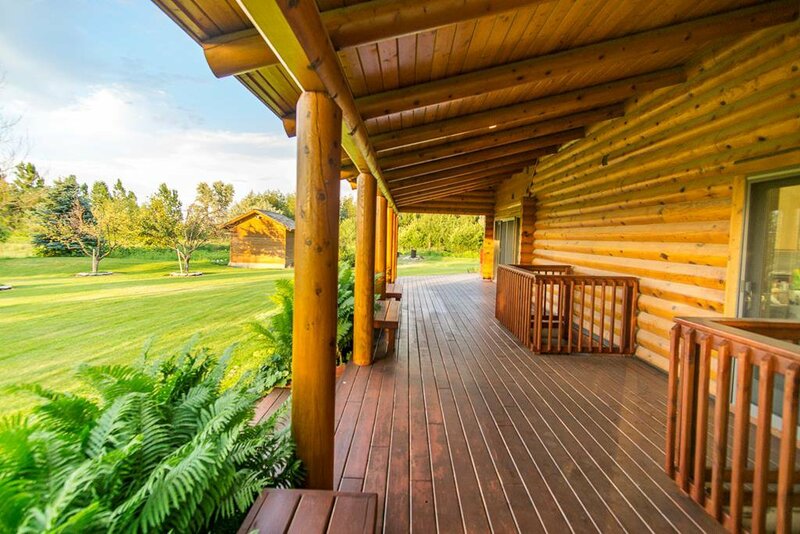 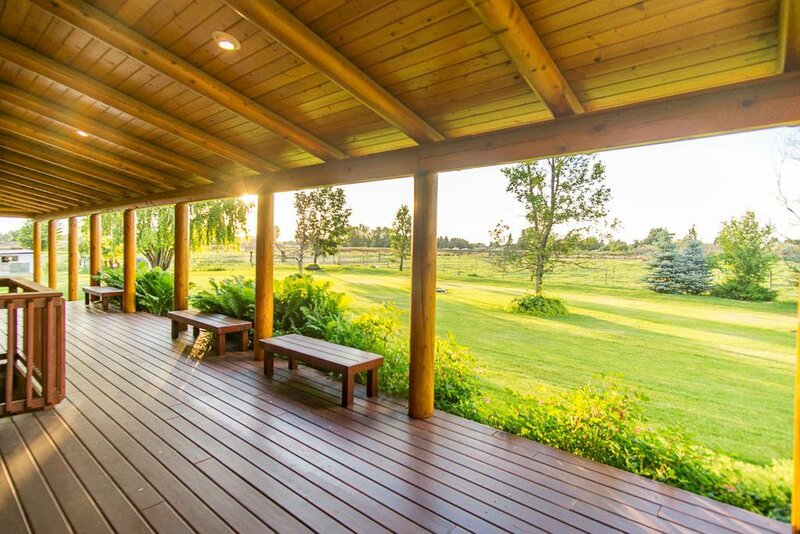 A redwood deck wraps around the other three-sides, and features built-in bench-seating. 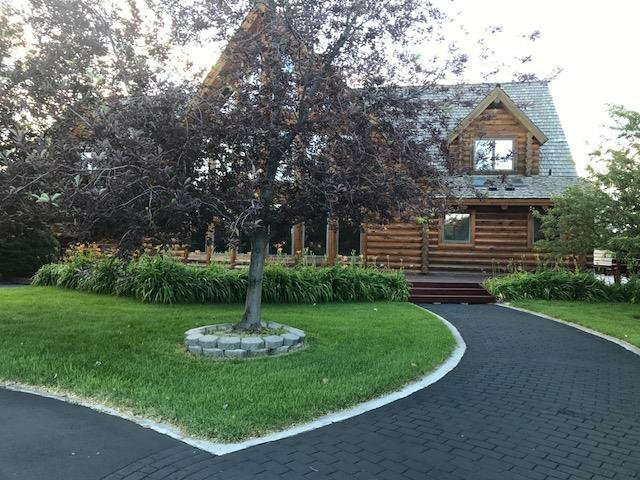 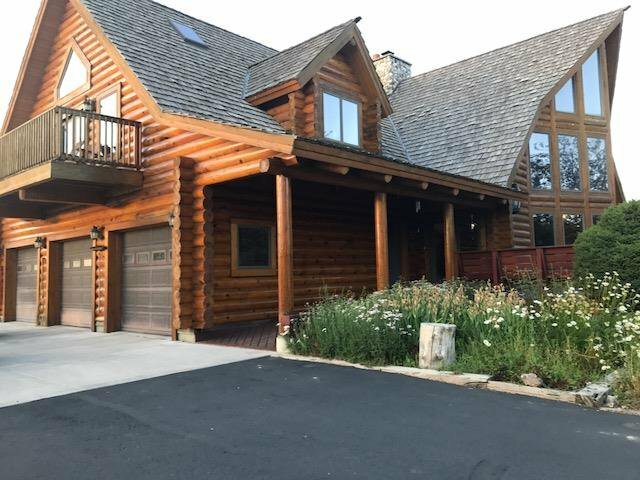 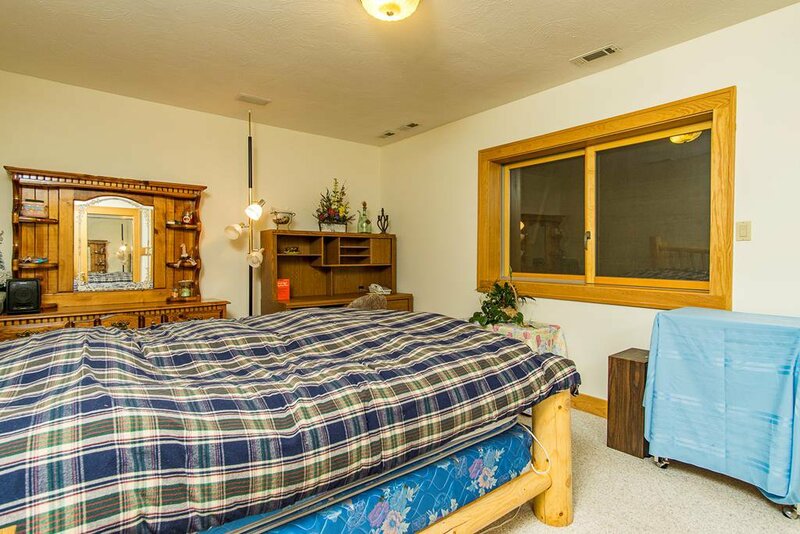 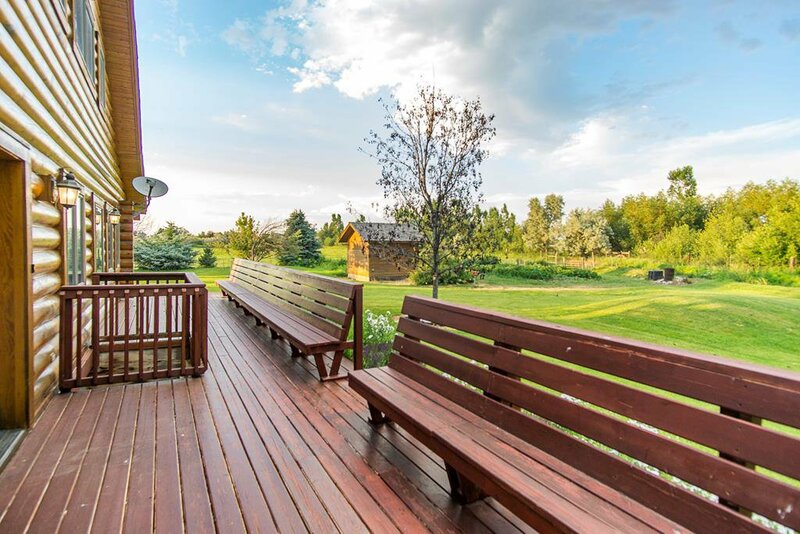 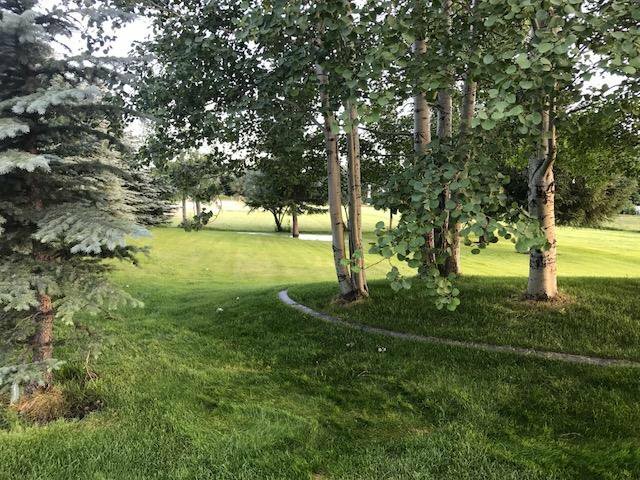 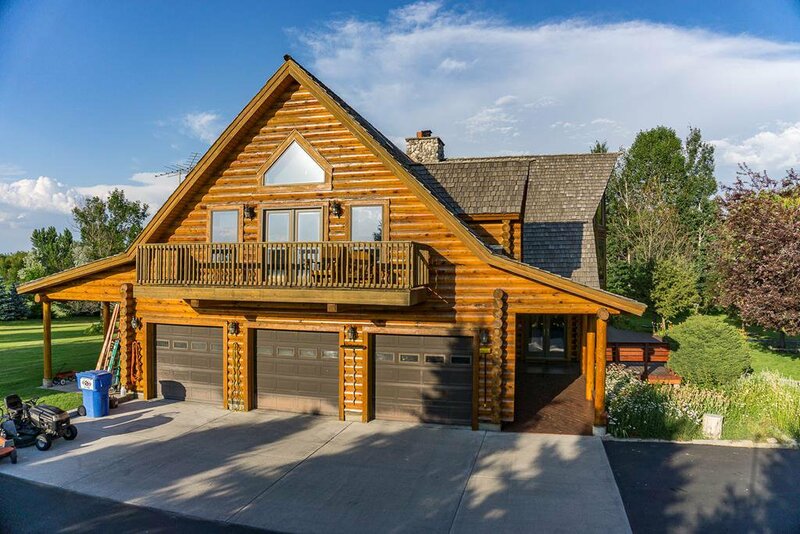 Basement-egress-window wells stair-case out and are fenced above.Located within minutes of medical facilities, shopping, dining, skiing, snowmobiling, & destination resorts: Sun Valley, Yellowstone, & Jackson! 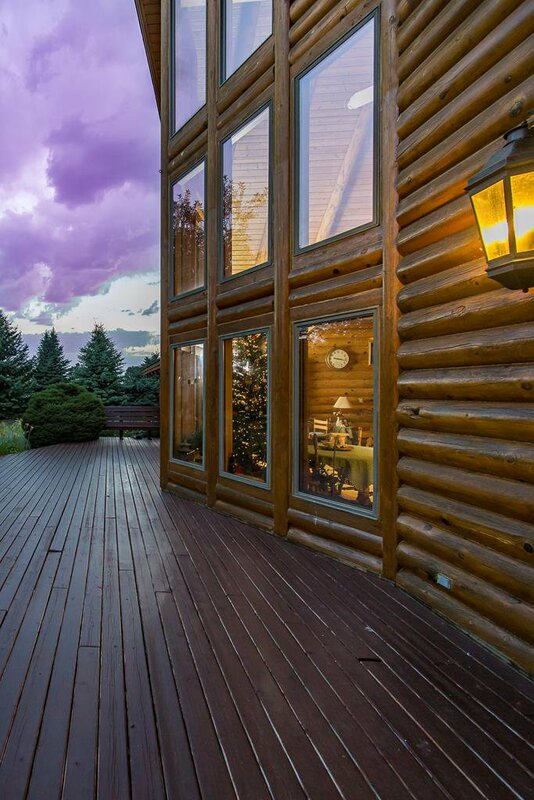 Listing courtesy of John L. Scott - IDA.